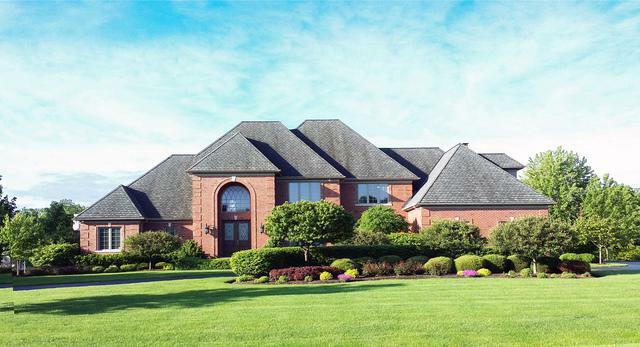 Impressive estate home in Crane Road Estates! Like NEW condition - pristine & flawless. 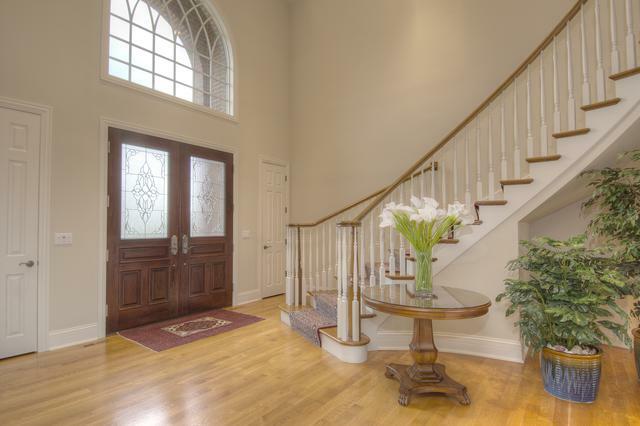 Dramatic & impressive 2-Story entry with 8' Mahogany entry door | elegant curved staircase. Bright & open 2-Story Living Room with full wall of windows & backyard view. 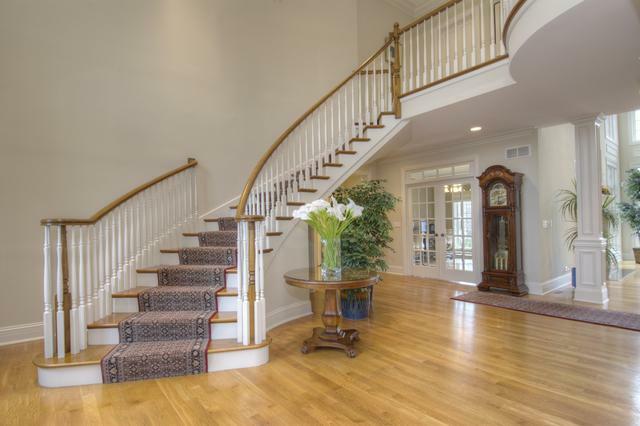 Convenient 1st Floor Master Suite with his & hers walk-in closets, plus oversized Cedar closet. Volume ceilings in Master Bath - walk in shower | whirlpool bath | private water closet with bidet. 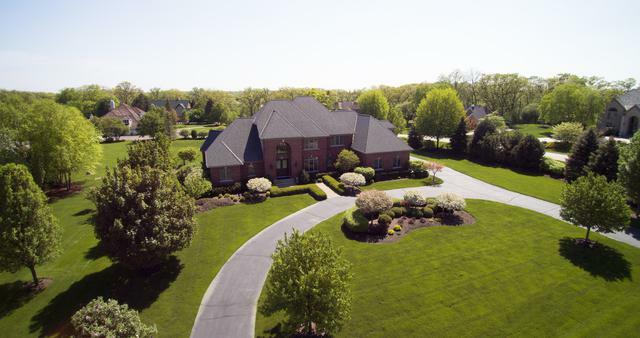 Spacious gourmet Kitchen with ample counterspace | generous Eating Area | Breakfast bar counter | Custom Cabinetry - Open to the Great Room with fireplace. Generous bedroom sizes | fully excavated English, extra deep pour (10') Lower Level - professionally finished. All brick exterior | high quality construction | VERY low operating costs/utilities | whole house Generator. FABULOUS lot - room for pool - gorgeous landscaping. 46+ Page eBrochure.